Software specialist OrderWise has invested over £2 million into robotics technology and welcomed ten new members of staff this month to help strengthen the development and implementation of said technology. 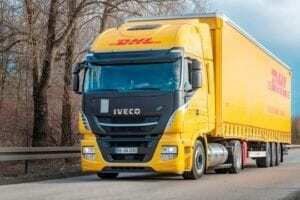 DHL Freight is trialling an LNG-powered truck paired with an over-sized trailer – something not previously possible owing to the design of the tank. One in four vans fails its first MoT test at three years, according to consumer web site Honest John Vans, which is calling on the government to introduce a test at two years for vans. 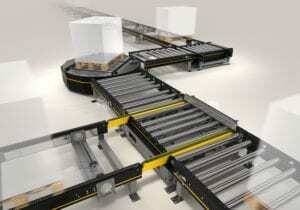 Böwe Systec Group has taken a majority stake in supply chain software specialist Red Ledge. 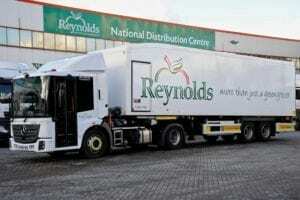 Fresh produce supplier Reynolds has taken delivery of the UK’s first low-entry Mercedes-Benz Econic tractor unit which will be used for multi-drop deliveries in London. 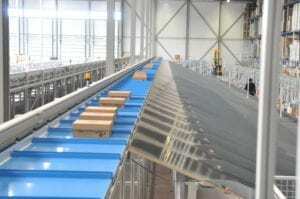 Interroll has launched a Modular Pallet Conveyor Platform – a driven conveying system for pallets. 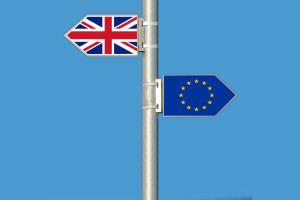 Imported HGVs will attract a 22 per cent tariff under the government’s no-deal Brexit plan – a crippling burden for UK hauliers, the Road Haulage Association has warned. 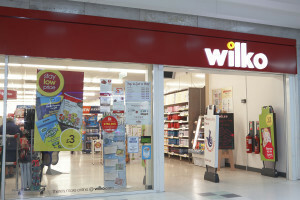 Wilko’s packaging, labelling and destination sortation has been automated in a £3.5 million project at the Ollerton e-fulfilment centre. Melton Mowbray-based S&J Haulage has taken delivery of 15 tri-axle curtainsiders from Tiger Trailers.